Dowco’s St. Louis irrigation shut down service will ensure that your pipes are properly blown out & your system doesn’t get freeze damage through the winter. The leaves have started changing color and the temperatures are cooling and it’s time to think about shutting down your irrigation system and preparing it for the cold winter months ahead. 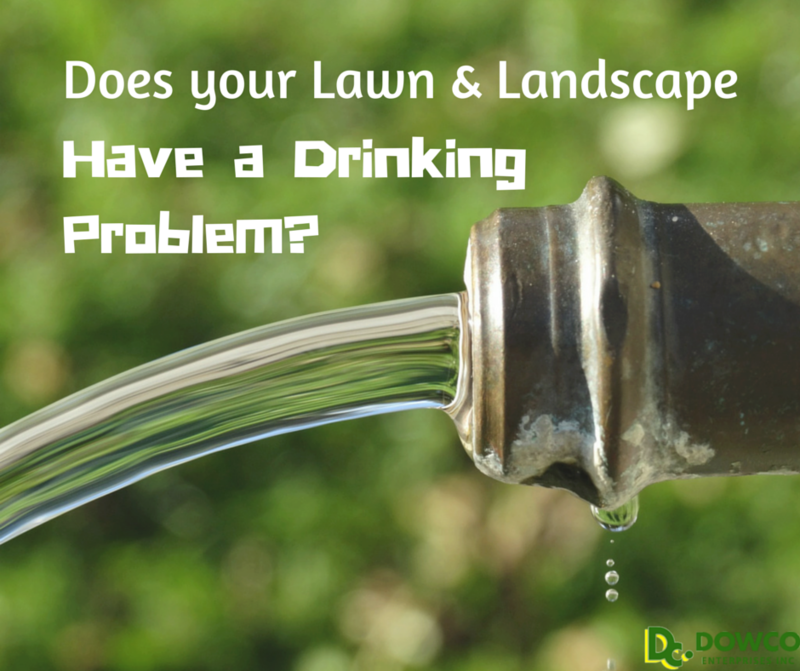 Does Your Lawn & Landscape have a Drinking Problem? 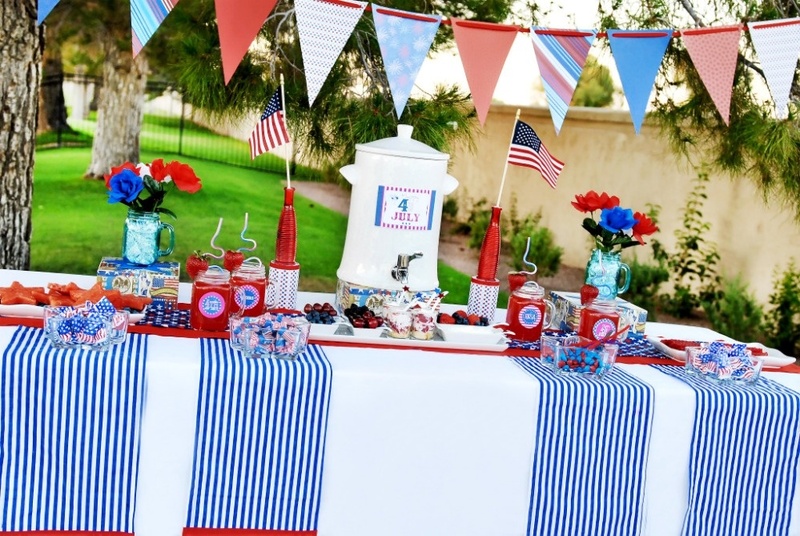 Did you know that 60% of a person’s household water consumption can go towards their lawn and garden maintenance? This information from National Geographic is why identifying trouble spots where water is being wasted in your St. Louis lawn and landscape is so important. 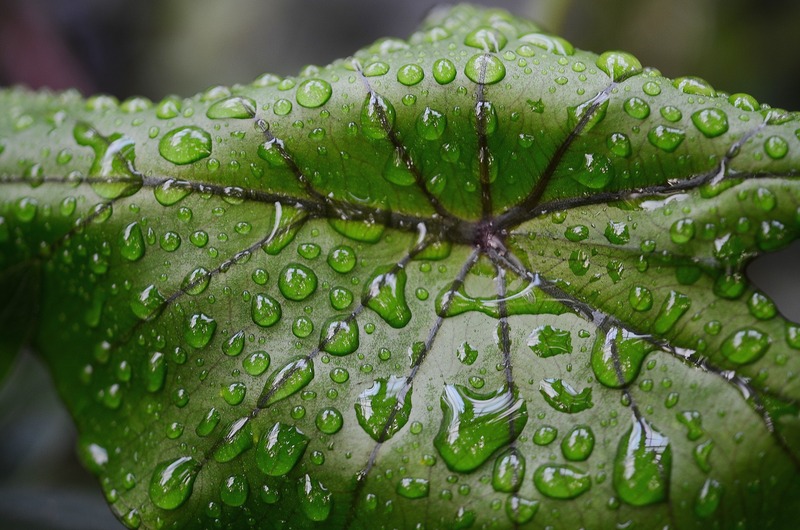 At Dowco, we often get lots of questions regarding winter watering tips. During a normal mid-November, you would still have plenty of time to plan and prepare but a cold spell appears to be settling in for the remainder of the month so, ACT FAST. The weather forecast for the end of November 2014 looks bitterly cold with temperatures tracking as much as 20 degrees below normal! It appears we may get an early dose of old man winter. Water is the number one necessity for all living things. We as humans have the ability to find water for ourselves; we carry our water bottles around, stop at a drinking fountain or could even go stick our head in a stream if we needed to. Plants are not so lucky. They rely on Mother Nature to get the water to them. Irrigation systems have a lot of moving parts and will occasionally need some maintenance. Here are 4 ways to fix your common irrigation system problems. We recently wrote on a topic How to Save Water with Your Irrigation System and people asked for more ideas! So we listened! Sometimes it's not the irrigation system that has a problem and there are simpler and more cost effective ways to solve a common issue. An efficient irrigation system is a huge key to success in St. Louis landscapes. Here are 7 basic fixes that you can do with your landscaping to conserve water from your irrigation system and save money. In St. Louis, we are used to scorching hot summers. 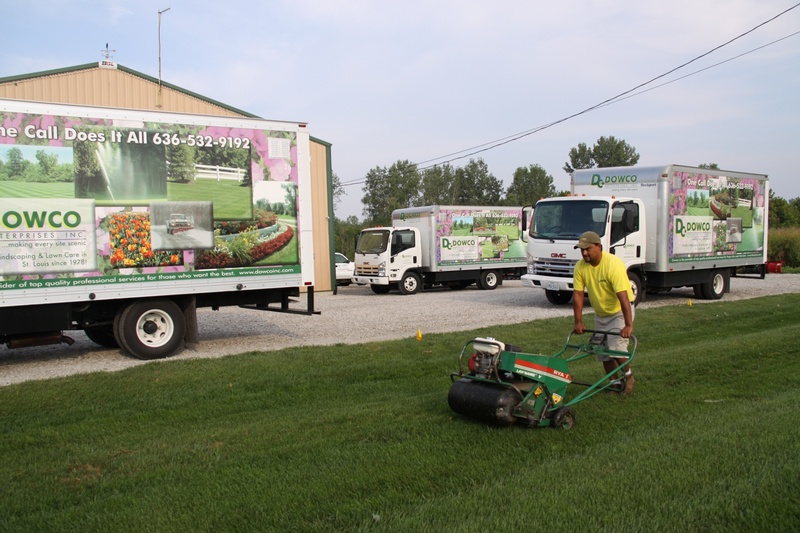 We hear all the time from clients you want your lawns to stay lush and green, but you are also concerned about how to save money with your irrigation system. Just as you routinely change the oil in your car, you must also inspect and adjust your irrigation system for it to work properly & efficiently.